Hi, I am writing in regards to the property at *** Lakewood Est, Monticello, AR 71655. Please send me more information or contact me about this listing. This property is subject to a 5% buyers premium pursuant to the Auction Terms & Conditions (minimums may apply). Please contact the listing agent for commission and details. This is a reserve auction and all offers are subject to seller approval. Please contact listing agent for details. Buyer representing self will not be paid a broker co-op commissionWith your support, we will maximize this propertys potential to be sold at its true market value. Attached is an Additional Resources guide providing additional information to help you.When this property has sold and closed, Fannie Mae has approved the following commissions to be paid: The event will begin 10/29/2018 and end 10/31/2018. 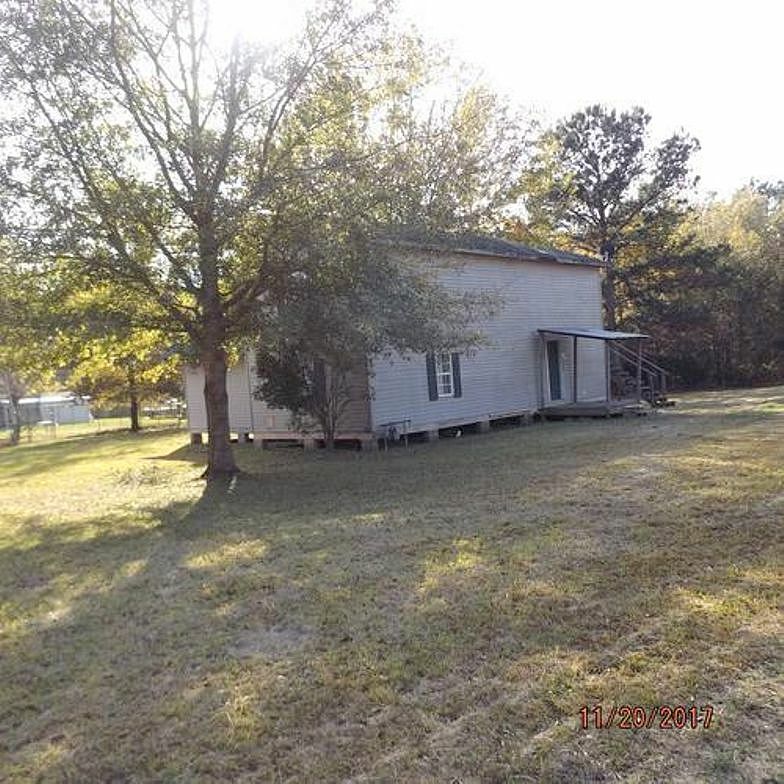 Agent Commission:Managing / Listing Agent 2% or $1000 minimum (Based on Winning Bid)Cooperating Broker 1% or $400 minimum (Based on Winning Bid)Give me a call (Todd Whatley 870-314-9219) for a showing of this 2 story home located on the edge of town in Monticello Arkansas. This home has 3 bedrooms and 2 baths. Home could be split into an upstairs apartment and a downstairs single family home.This HUD home is a single family home located in Monticello. It offers 63641 in size, 3 beds and 2 baths. Review its detailed information and determine if this Monticello HUD has the qualities you are looking for.